Our sponsors provide the funding that makes our league possible. Without them, we could not exist. Therefore, please patronize and promote them whenever possible. If you are interested in becoming a sponsor, or know someone who is, please contact our Sponsorship Coordinator Mark Greenspan, or our President Erica Chao. 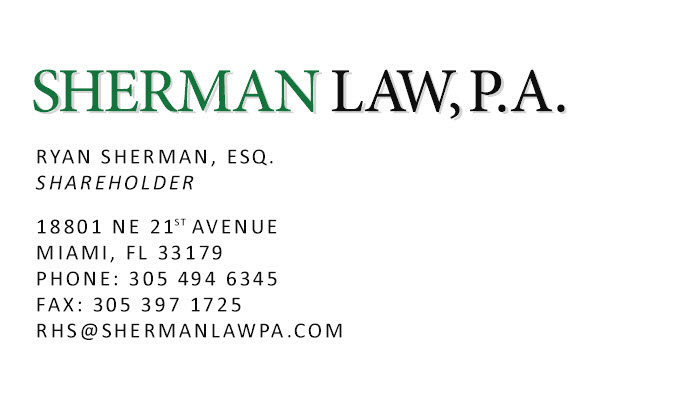 North Miami Beach is a League Partner. They provide us with 3 baseball fields for practice and games! 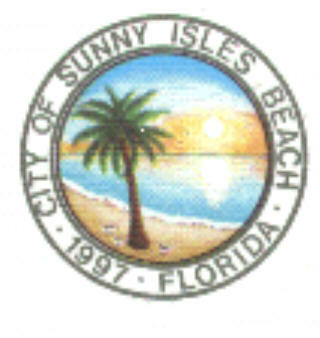 Sunny Isles Beach is a League Partner and provides us with a beautiful baseball field located in Pelican Community Park.